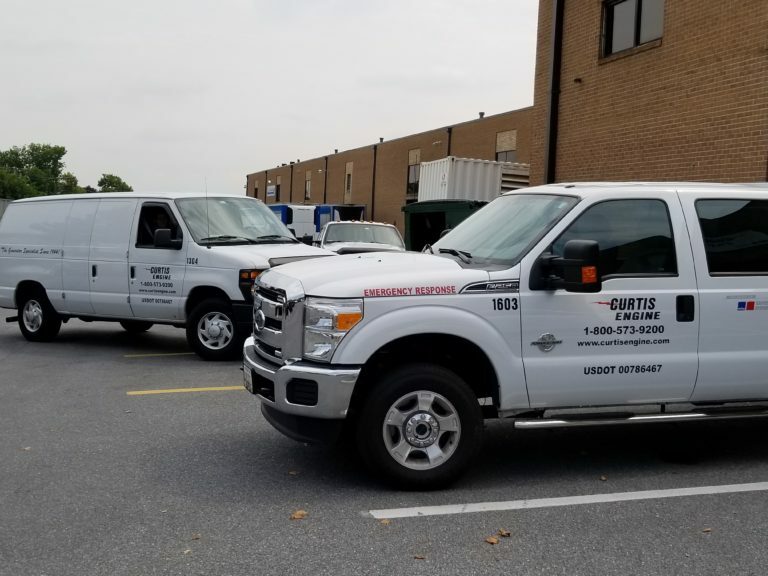 CURTIS ENGINE OFFERS 24-HOUR, 7-DAY-A-WEEK, 365-DAYS-A-YEAR EMERGENCY SERVICE. If emergency service is needed, day or night, please call our toll-free number 1-800-573-9200 for a fast and efficient response. We allow our technicians to take their service vehicles home and after-hours calls to our 800 number are automatically routed to the on-call technicians. 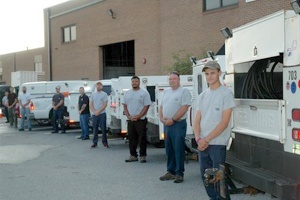 We have over 25 highly-skilled service technicians all of whom are factory-trained by one or more major generator manufacturers including: MTU Onsite Energy, Katolight, Detroit Diesel, John Deere, Dresser Waukesha, Mitsubishi, Caterpillar, Cummins/Onan, Kohler, and Generac. 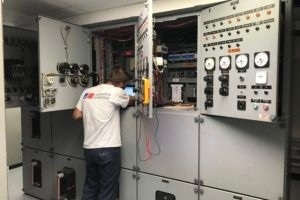 Our technicians are power generation specialists and trained on the whole system - not just engine mechanics or electricians. We can inspect, diagnose, and maintain any make or model of generator, transfer switch or switchgear. All of our technicians are equipped with smart phones and tablets and work orders are prioritized and scheduled based on your needs – even at night or on weekends. We are organized in teams to promote communication between technicians and to provide support for complex technical issues. We have a modern fleet of dependable four-wheel-drive service vehicles stocked with the proper tools and most parts required to perform all but the most unusual repairs. This helps ensure that even when the weather is at its worst, we will be able to respond, and when we arrive we will be able to fix the problem as quickly as possible, usually in the initial trip. All of our service vehicles are clearly marked, safe, reliable, and equipped with GPS units for accurate tracking and efficient dispatching. 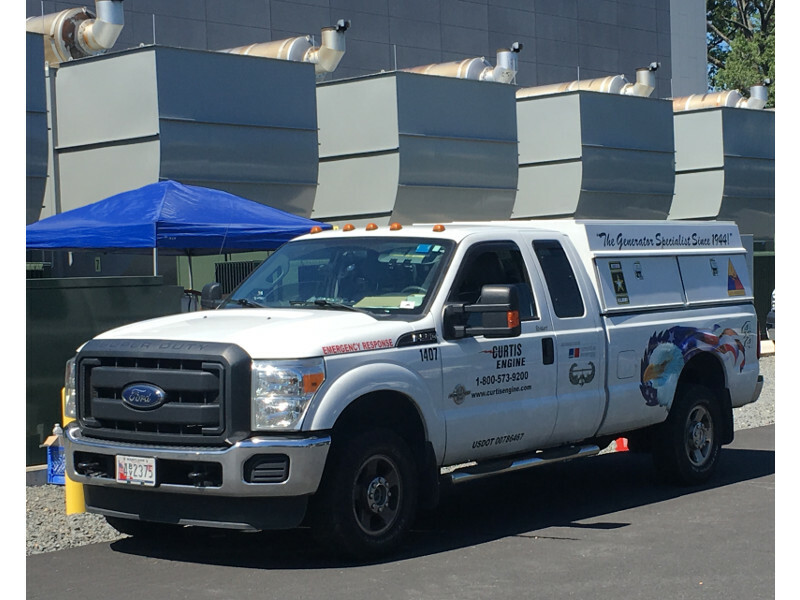 We provide 24/7 emergency response, planned maintenance, repairs, and testing services for all makes and models of distributed power generation equipment. We perform continuous in-house training to keep our technicians up to date with the latest technologies and have them re-certified by the factory every two years.